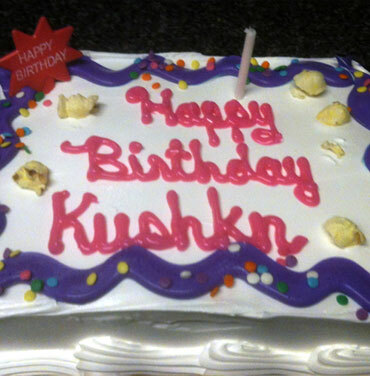 Download your Free KUSHKA Books app! 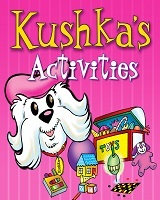 Just visit the iTunes app store and search for KUSHKA BOOKS. 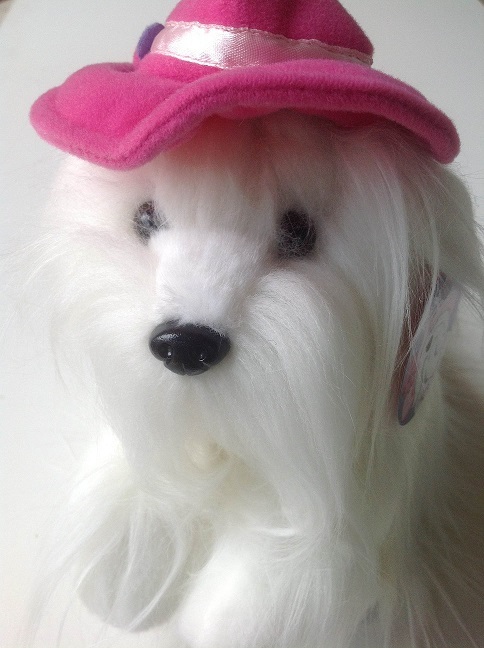 This is an app based on the award-winning children’s book series about KUSHKA, a beautiful Maltese dog who loves to wear hats. 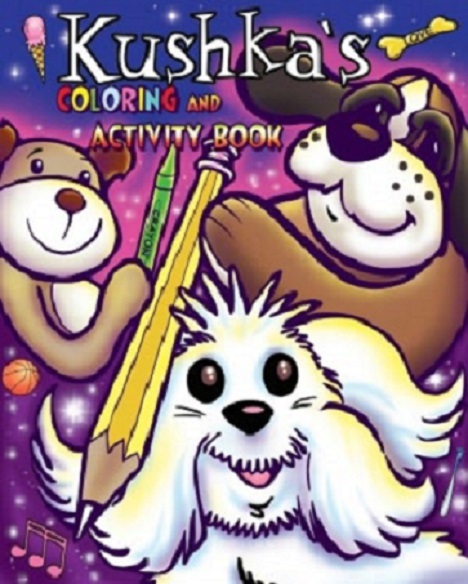 The book series includes Kushka the Dog Named Cat, Kushka Visits the Zoo and Kushka Travels the World. There are three Free sample activities. Use in-app purchasing to buy the complete set of learning activities and games for each book. Each app features an eBook and four educational activities based on the story. Your child will have a variety of spelling, memory, sentence building and other fun educational activities to enjoy. 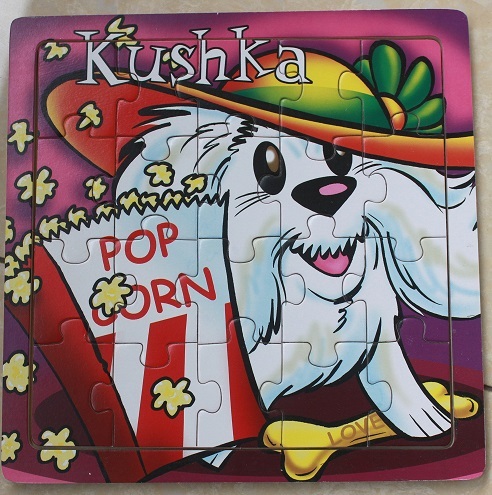 Children can spend hours playing the various levels of the memory game, learning to spell words taken directly from the story, building sentences using the storyline, and playing multiple-choice games that will teach facts about animals and other matters.